Facebook’s charitable giving tools have generated more than a billion dollars in donations for non-profit, the company announced in November 2018. 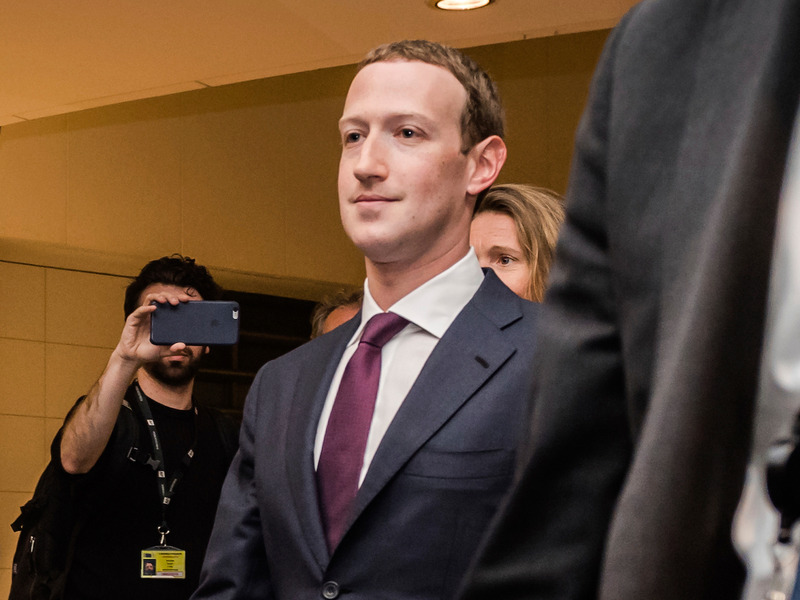 It’s an impressive sum — and it could, indirectly, help make Facebook make billions of dollars in new revenue in the long run too. Earlier this week, analysts at Deutsche Bank published a research note looking at Instagram’s big push into e-commerce. The Facebook-owned photo-sharing app is attempting to encourage online shopping on its platform with buy buttons and other tools, and the investment bank estimates that it could drive $10 billion of additional revenue for the company in 2021, 10% of what it predicts the company’s total advertising revenues will be that year. In other words, a very significant chunk of money — even by Facebook’s very high standards. And Facebook’s charitable giving tools, which encourage users to start donation drives for causes of their choice on their birthday, could help encourage that growth. In other words, by encouraging Facebook users to enter their banking details into the apps for worthy purposes, it means it’s more likely they’ll then buy things from on Instagram down the line. There are other, related benefits to Facebook’s charitable giving efforts for Instagram shopping, too. It will help build up the company’s experience working with online payments and financial infrastructure, hiring and training skilled workers who might be re-tasked to more revenue-generating activities down the line. And on a more basic level, it helps acclimatize users to the very act of paying for things on an app owned by Facebook — a service that has long prided itself on being completely free, no payments required. As such, Facebook’s charitable donation work acts as a kind of Trojan horse for the company — driving goodwill in the short term, and helping unlock ever-larger profits in years to come.